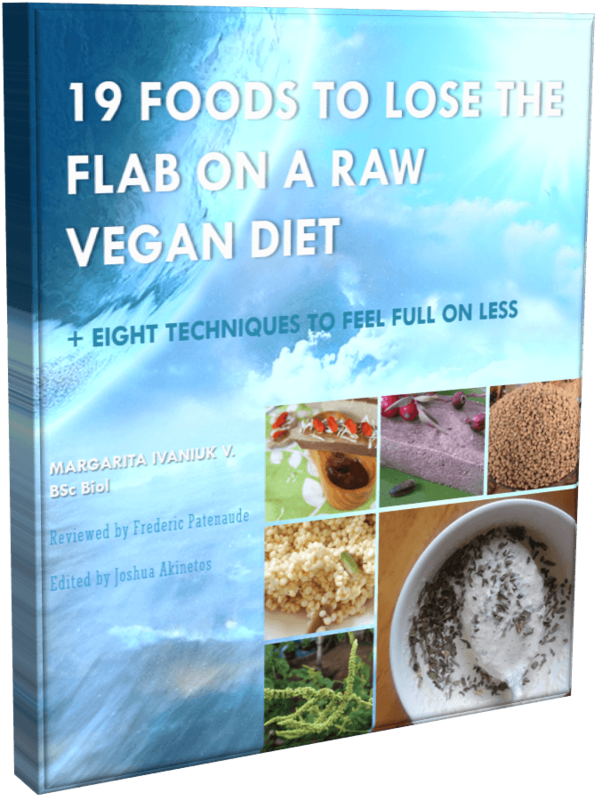 Today, I’ll chat about three nutrients and optimal raw foods to get them from to help you keep your head functioning at a maximum level. This nutrient is phenomenal at slowing down brain aging. That might be the reason why elderly in India have one of the lowest rates of Alzheimer’s in the world. Bear in mind that aging is ongoing process and happens not only in grandmas and grandpas, but in young and middle-aged people as well. Yeah, not fun. The best source of curcumin is turmeric. It’s available in powder form. I find it not very good-tasting, but mixed into salads with herbs and lemon, it’s okay. The one by OrganicTree is good. 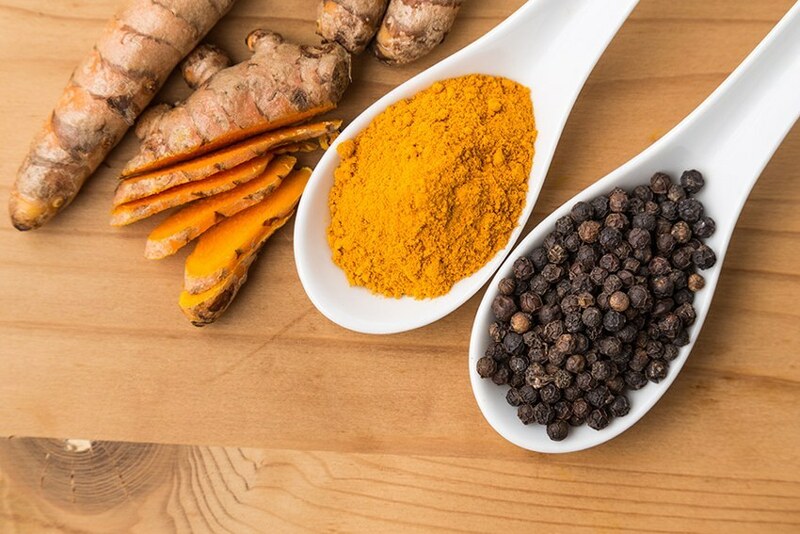 One thing to remember: black pepper greatly boosts bioavailability of curcumin – it makes it easier for your cells to absorb curcumin. So, whenever the taste won’t be compromised too much, sprinkle some ground black pepper in there. And last but not least, to further boost bioavailability of curcumin, make sure your helping of turmeric goes together with some good fat (like avocado). This vitamin plays a significant role in many functions of the brain. For instance, memory, cognition and motor performance. To put another way, selenium affects how good you are at remembering people’s faces, how fast you are at resolving critical situations, and how fast you react to emergencies. It’s so crucial that those suffering from epilepsy experience a considerable relief after taking selenium. What’s more, is it has been validated that low selenium levels are associated with lower cognitive ability! Now, if you are a raw vegan, then the best way to get selenium is certainly by crunching on Brazil nuts. Remember, that it’s better to soak these huge things beforehand. 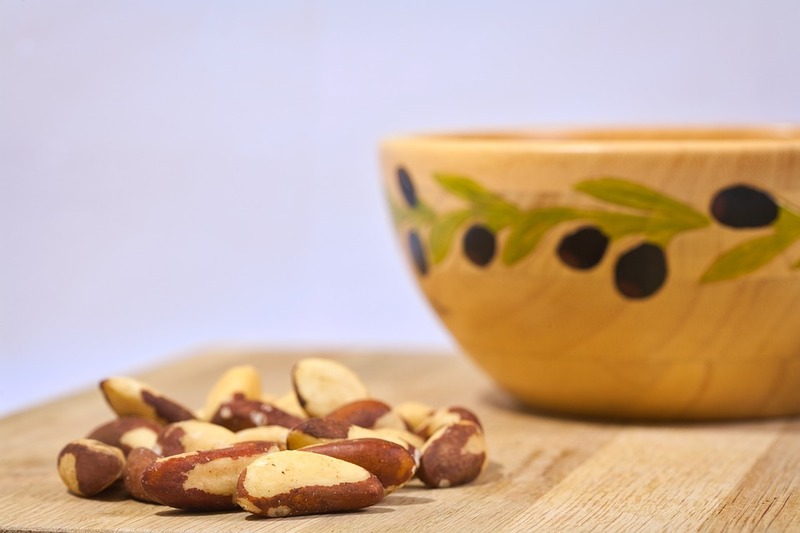 Besides, Brazil nuts are the very thing you need to satisfy that “fatty mood” that we all get sometimes. It’s not a vitamin but similar. 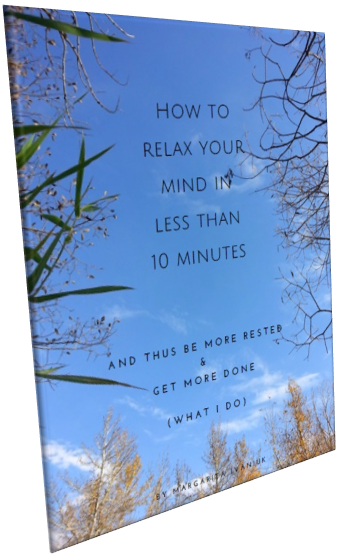 All your cells, and especially brain cells, need it to function optimally. In other words, it’s an essential nutrient. I’ll just mention two things that it takes care of. First, it ensures that your memory is in good order. Second, it promotes synaptic plasticity. That simply means the ability of the brain to change and adapt to new information coming from the environment you are in. Your body does produce some choline, but not enough, so give it a hand. 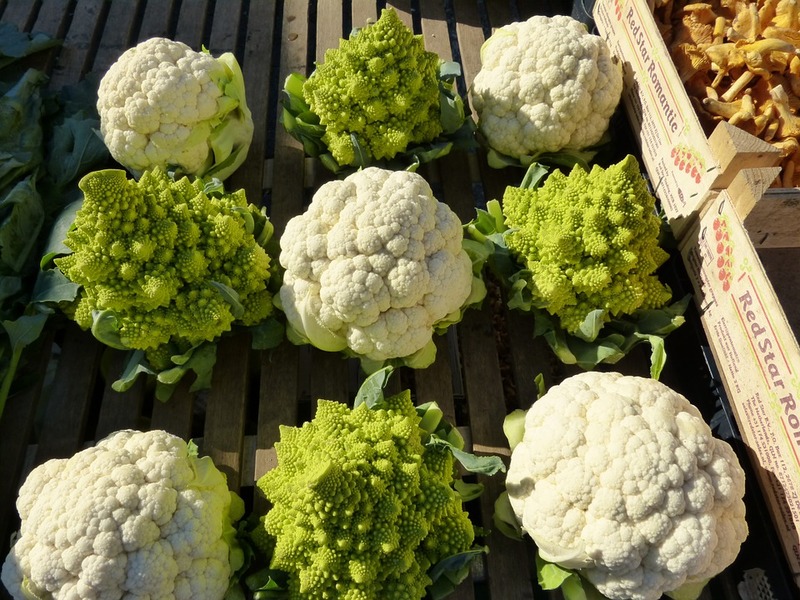 One of the plant foods that has high amount of choline is cauliflower. Swiss chard also harbors a decent amount. Chew the cauliflower well. If you have trouble digesting it, give it an overnight soak in apple cider vinegar water – this should soften it. Now, the critical moment, if you are pregnant or breastfeeding, you should have more choline than anyone else. The reason is, its presence determines whether the baby is going to develop a good memory, and cognition in general, or not-so-good. It does so by methylating – slightly altering – the structure of a baby’s DNA! Do you want to maximize the chances of excelling at work or school projects, and never lock your keys in a car (yeah, happened to me a few times)? Then, starting this week, free some room for turmeric, black pepper, Brazil nuts, and cauliflower! This might be a good salad combination to try, actually, so that there are 3 in 1! There are several more “smart nutrients” that I’d like to discuss. But, not to overload you too much, I’ll do it some other time – hopefully this month.